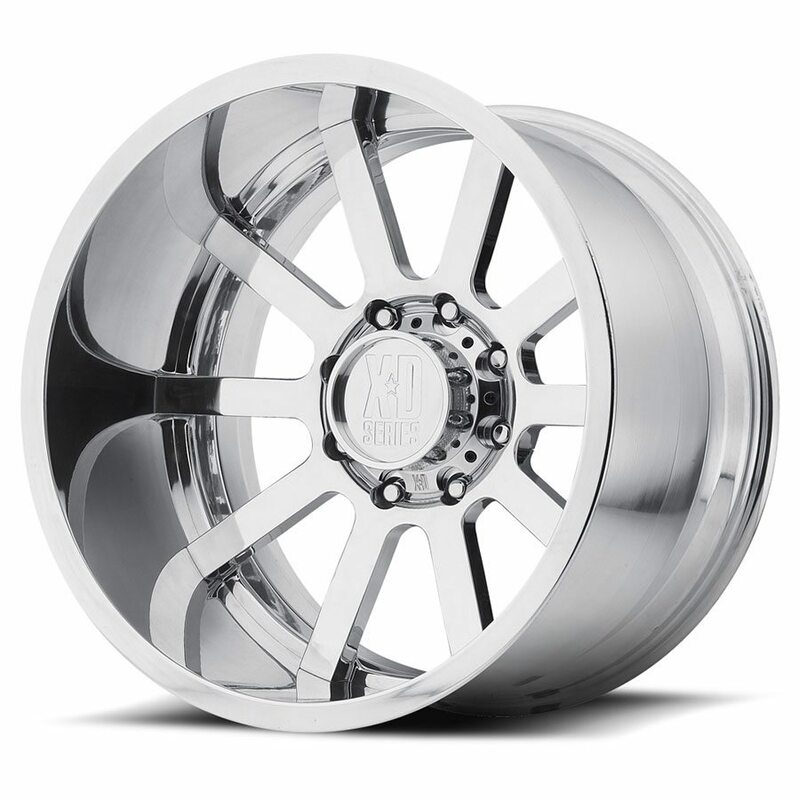 401 DAISY CUTTER Wheels by XD Series. XD Series wheels are legends in off-roading. Their style and performance have made them favorites for off-road racers, rock crawlers and mudders alike. The designs are race-proven and feature an unmatched combination of light weight and durability.